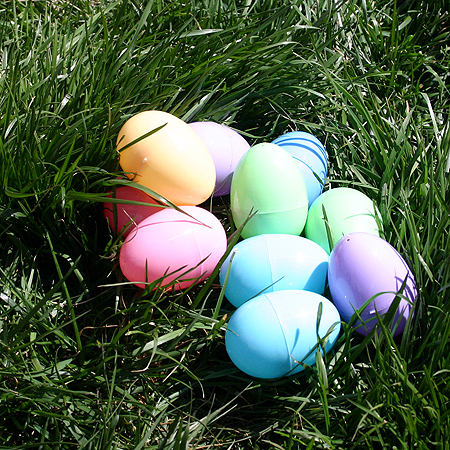 The Highlands Ranch Easter Egg Hunt is Saturday, April 23rd at Northridge Park. It will start promptly at 10:00am. Be sure to arrive early as the eggs are usually gone within minutes. This event is free for members; to register call 303-791-2500. Limit of six eggs per child. Bring your Easter basket and get ready to meet the Easter Bunny!